Hey friends, the time has come when you will get the charge of preparing a yummy batch of super delicious treats! Hope you will do your best and create this recipe in the optimum possible way within the time limit. 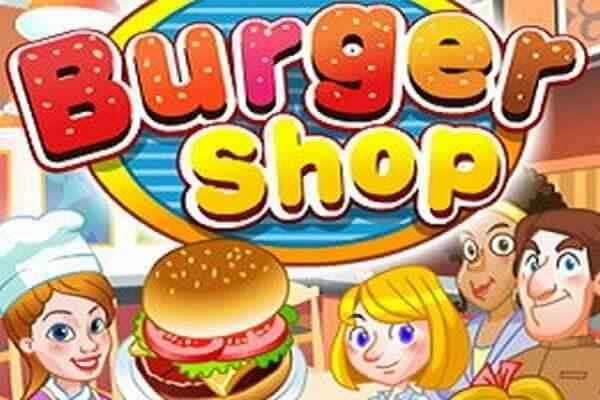 The shorter you will prepare the recipe; the higher score you will be able to earn in this free online cooking game for girls. Marshmellow Cuties Decoration is an awesome game where your cooking skills and patience are tested to the fullest. 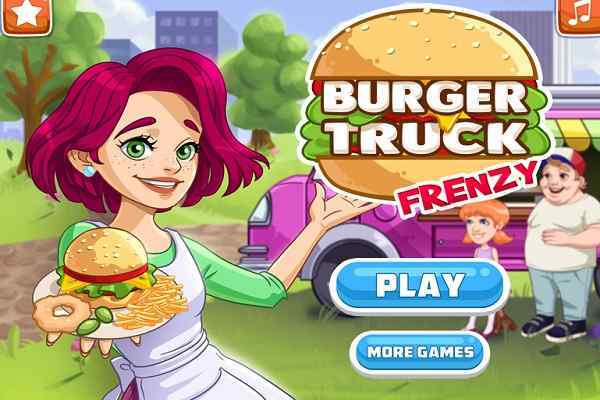 You are always advised to follow the instructions and indications with an open mind in order to avoid any mistakes in this brand new online cooking game for girls and boys. 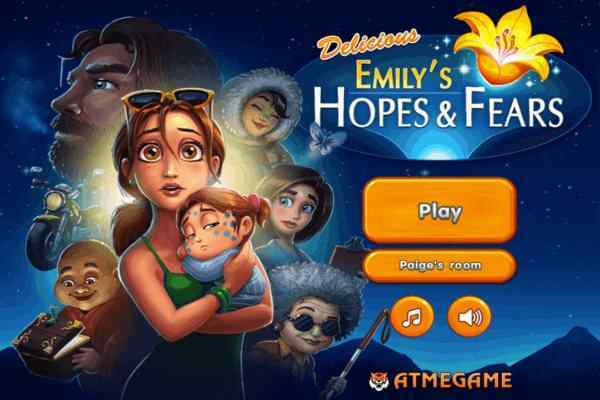 Complete all the tasks step by step in order to finish the game like a champion. 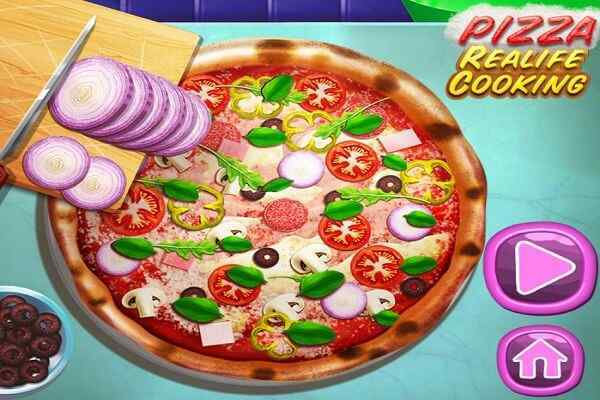 Your knowledge about the cooking world will definitely help accomplish the task shortly and earn the maximum points. No need to bother about your final score since you can play this cool html5 game again and again until you obtain the satisfactory outcomes. 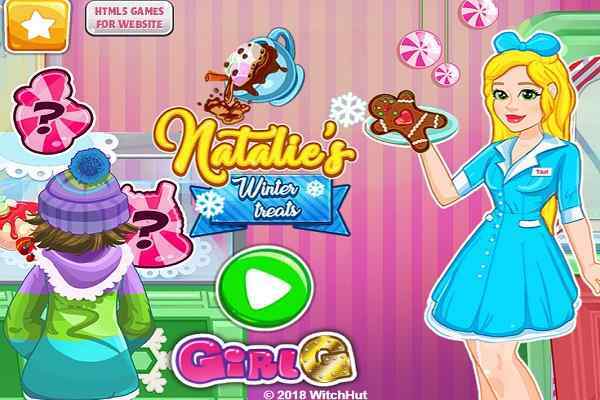 Marshmellow Cuties Decoration is game that features easy and seamless gameplay, eye-popping graphics and outstanding audio and video effects. You would not stop yourself from trying this recipe at your home after preparing these lip-smacking treats in a virtual gaming world. Check all the details properly before starting this fun kitchen game! Good luck friends to give your best to play the best!